In honor of Spring’s arrival, we’re giving you a revealing peek into some of our favorite garden spaces from past projects. 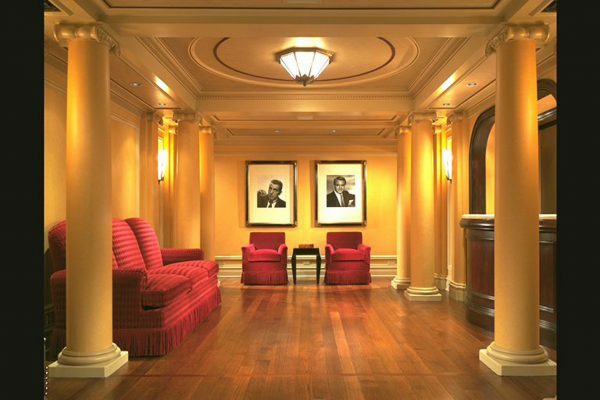 Just as the perfect hat completes an outfit, tying it all together head-to-toe (imagine a 3-piece suit with matching fedora), a ceiling is the accessory that finishes a room. Yes, the suit would look fine without the fedora, but with the hat and a pocket square, it’s a whole new level of sophistication. 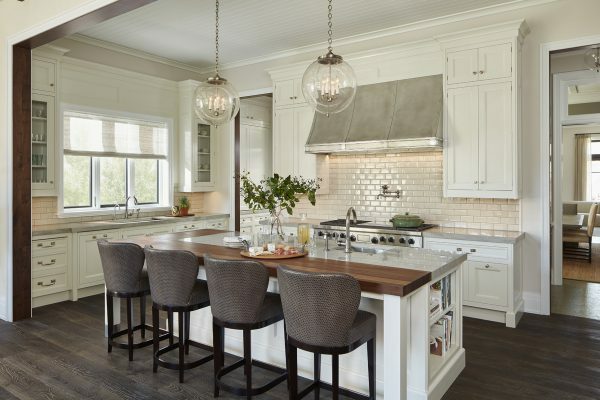 It’s the same with ceiling details – sure you can paint the ceiling flat white and call it a day, but if you really want to make an impact, adding detail to the ceiling is a must. If you’ve ever wondered how a custom home built to your family’s unique specifications would perform on the market, should if ever come time to sell, consider this: our Lincoln Park Mediterranean project and our Lincoln Park Venetian residence are the highest resales in single family homes in Lincoln Park in MLS history, demonstrating the lasting quality and value of a custom BGD&C property. 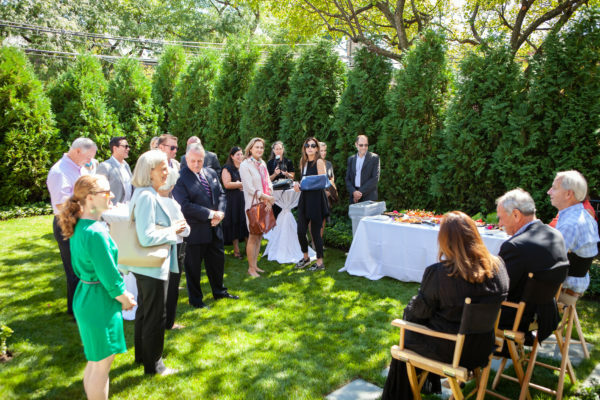 On Wednesday, September 12th, BGD&C hosted a garden party and panel discussion at one of our recently completed properties in Lincoln Park with a group of Chicago’s top Real Estate Agents. Panelists included Rodger Owen, President of BGD&C, Landscape Architect Scott Byron of Scott Byron & Co., and Interior Designer Melissa Benham of Studio Gild. We were fortunate to have the very gracious Jan Parr, of Crain’s Chicago Business moderate the panel for us. 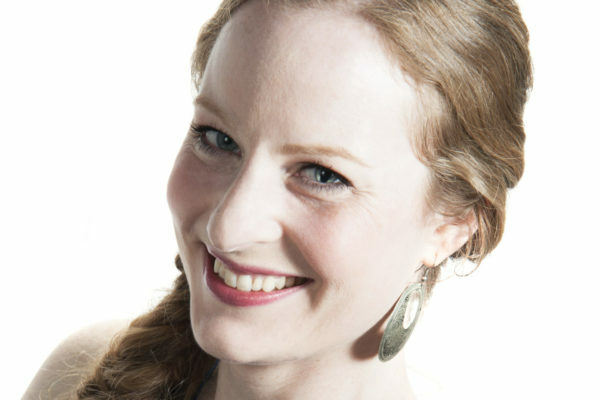 BGD&C’s Taryn Lund Earns LEED Credential from Green Business Certification Inc.
BGD&C’s Senior Project Manager, Taryn Lund, has earned the LEED Green Associate credential placing her among an elite group of leading professionals in the green building industry. As a credentialed professional, Taryn possesses knowledge of green building practices and how to support others working on LEED projects. With the indoor swimming pool being on the lower level of the home, providing natural light into the space presented a design challenge. Together with the interior and landscape design teams, BGD&C Custom Homes crafted a solution that served a dual purpose. 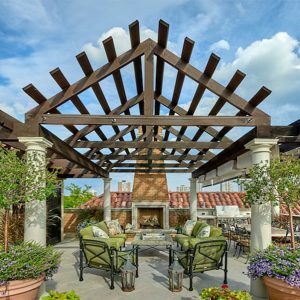 As more people are choosing to move to the city when they become empty-nesters, and more and more young families are choosing to stay in the city, outdoor living and dining spaces are now a “must have” and seem to be on everyone’s wish list. 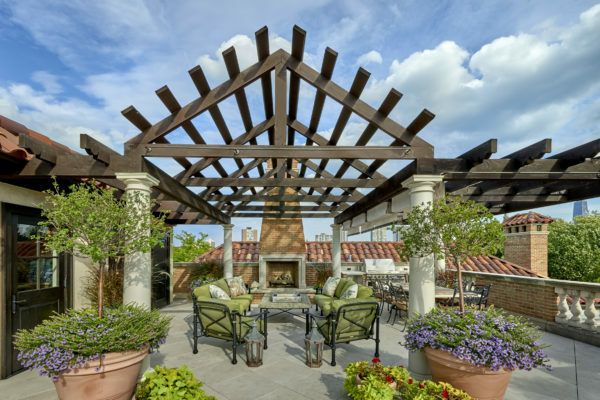 From the smallest balcony to the most expansive lawn, these al fresco spaces are being lovingly transformed into charming and idyllic areas for living. 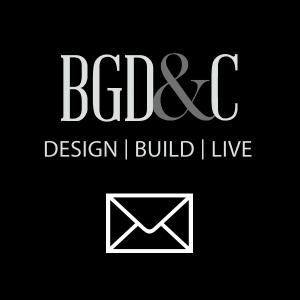 For our clients, making the decision to build a custom home with BGD&C isn’t just about building a house. It’s about realizing their dreams, making memories, enjoying the present, and planning for the future. Spaces that are especially fun for us to turn from dream to reality are children’s spaces. Not only do they need to have the right touch of playfulness and whimsy, but kids’ spaces also need to change and grow with the child. And because every family is different, each space provides a unique challenge that requires a unique solution. 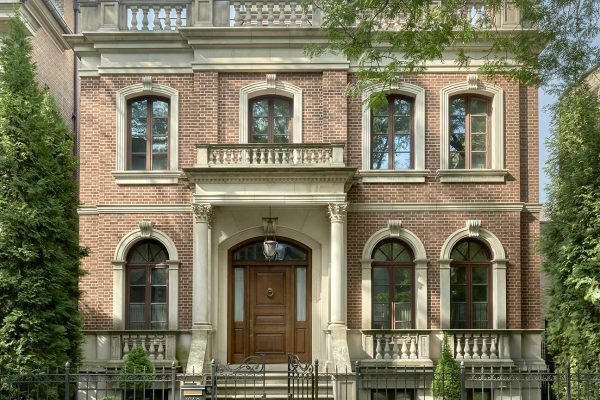 The entry of our Lincoln Park Greek Revival home is custom fabricated with solid cherry wood, glass sidelights and a transom. Finished with a product similar to what is used on boats, it guards against the toughest Chicago winters. Its thickness and traditional paneling gives the door a very substantial old-world feel, reflecting the classic nature of the home. The portico columns are custom, hand-carved, Indiana Oolitic limestone designed in the Composite Order. They incorporate Corinthian leaves with Ionic volutes. 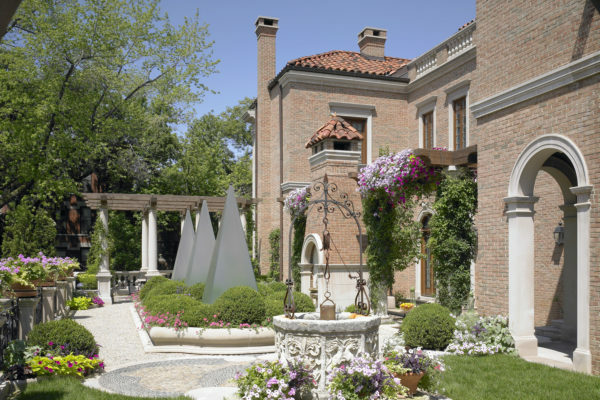 The front façade features limestone detailing which was hand-carved and cut specifically for this home.